Imagine BMW without any of its X-branded utility vehicles or its core entry-level sedan or any niche-filling spin-offs. What would you be left with? Put it this way: in May, BMW USA reported 26,662 total sales. Take away the SUVs and the 3 Series and that figure drops by 82 percent to 4,795 sales. Ludicrous as it sounds for BMW to ever consider such a product plan, Hyundai’s offshoot luxury brand, Genesis, which up until now has sold a Hyundai Equus replacement and a renamed second-generation Hyundai Genesis (as the G90 and G80, respectively) is essentially in that very boat. No SUVs, no entry-level sedan, no dedicated plug-in hybrids or coupes or sports cars. Launching a premium brand without an SUV in 2016 is akin to launching a new pizza joint with no pepperoni or a new cable news network with no political operatives shouting over one another. As a result, Genesis has consistently issues nearly invisible sales reports. In the brand’s best month (of 22 so far), fewer than 2,000 vehicles were sold. Meanwhile, April 2018 turned out to be the brand’s worst performance to date with only 1,028 G80 and G90 sales. That weak result was followed up by the second-lowest monthly volume to date in May. The 1,076-unit month equaled a 39-percent year-over-year drop. Genesis colours such dreadful results with accompanying statements like, “G90 was named ‘Best Winter Luxury Vehicle’ by the New England Motor Press Association.” Yet only 236 copies of the G90 were sold in May, partially the result of corporate mismanagement that’s seen Genesis’ dealer strategy flip and flop back and forth. From the beginning, before Genesis had barely reported any of its own sales, the company’s U.S. boss publicly stated that the brand had too many dealers. That was no vote of confidence for the brand, nor did it serve as any inspiration for Hyundai dealer principals who had invested thousands in revamping corners of their showrooms. 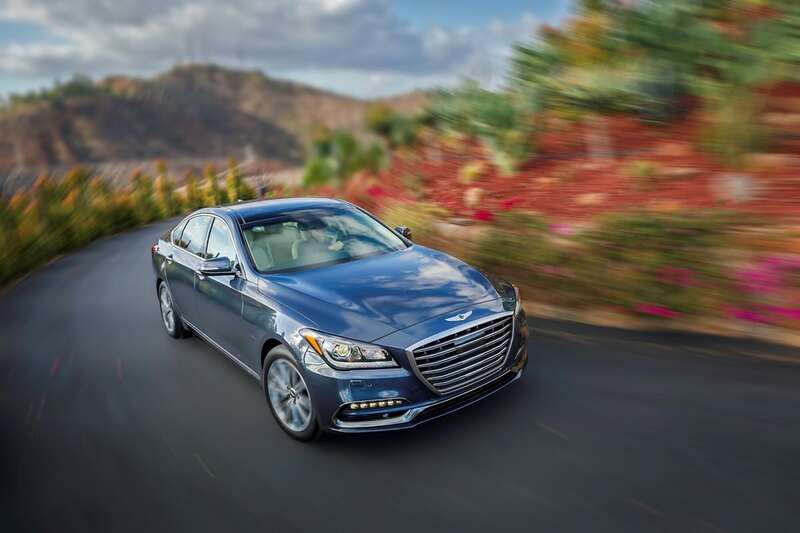 Only a year into the brand’s tenure, it became clear that the strategy to separate the Hyundai and Genesis outlets needed to be expedited, reflecting what the network should have been in the first place. (Remember, the first Hyundai Genesis was not accompanied by the launch of a new brand because it was believed to be too costly.) Then Genesis and Hyundai revealed that the 100 dealers who would be selected to exclusively carry the brand (down from 840 that are eligible now) would have to be ready with new facilities by the end of 2020, though they don’t know who they are yet. On top of that, Hyundai has already revealed that the number could be expanded. It’s an unfortunate maze for the dealer network, and it’s one that’s been joined to a rapid reduction in demand for the company’s products, a pair of sedans that compete in shrinking segments, segments that are inordinately controlled by two major players: Mercedes-Benz and BMW. 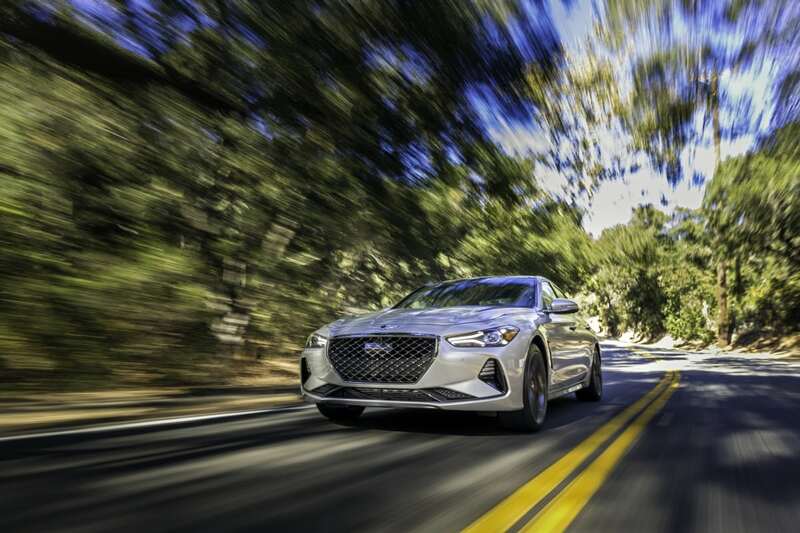 Now it’s finally time for Genesis to launch the G70 (Hyundai Canada has already sold 234 copies), months after its Kia Stinger twin built up momentum. 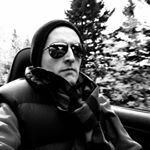 The Stinger has already collected 7,902 U.S. sales and has outsold the Genesis brand in each of the last three months. If the Genesis G70 can replicate Stinger success, Genesis will be an instantly transformed brand. Genesis will nevertheless remain a three-sedan brand in a premium market that now produces the bulk of its sales with SUVs. The Genesis SUV is coming, but it’ll be three years too late for Genesis, a Genesis brand that was roughly a decade late of its own accord.